Is Hard-Copy Record Storage a Thing of the Past? 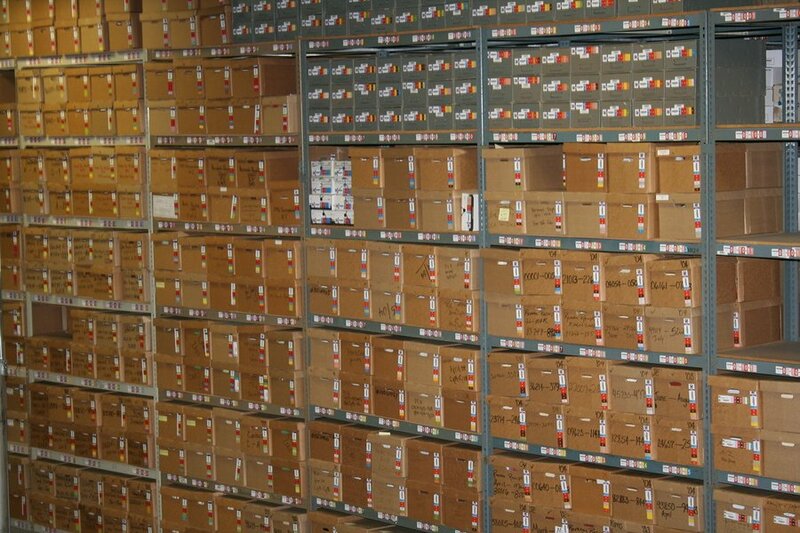 Record storage plays an important role in maintaining any company’s secure documents. There is truly an emerging trend of the paperless office, where rows upon rows of filing cabinets are disappearing, being replaced with cloud storage and digital backup systems. Although the transition has lots of benefits, there is a cost to digitizing your documents that companies with hundreds of thousands of paper files might not have the funds to migrate to a paperless office overnight. That means that even though the perception is that hard-copy documents are disappearing, the reality is that records management isn’t dead- it’s just changing. If you want your office to be paperless, there’s a way to do it that’s a lot more cost-effective. Although it is an intermediate step, it gives you some time to convert your commonly used hard-copy documents to a digital format that’s easier to use. Day Forward scanning is an effective way to manage your records and clearly define what you’re going to scan, and what you’re going to archive. This strategy is commonly used in medical practices, but businesses have begun to adopt this method as a starting point to their record conversion program to an electronic document management system. The methodology is simple- just pick a date, and from that point forward, you are no longer keeping paper records. Instead, you’re scanning all records and using a digital system. The implementation is a bit trickier- but there are some options that you can use to temporarily remove files from your office and store them securely. There can be thousands of records that need to be maintained, accessed, and stored in a business at any given time. There’s several categories that should be retained from 4-10 years, and finding a place for these records in an office for that long can be difficult. Secure off-site record facilities give you the option to set up a system that allows you to flag files that won’t be accessed regularly. Then, you can have a records management company grab your files and retain them long-term without having to deal with them until you need them. Physical records should be kept safe in disaster-resistant vaults- let us help you find a provider that can provide secure delivery, pick-up, and even emergency services if you need a file quickly. Record Nations can help with Document and Record Storage! Record Nations has been providing document management solutions for over a decade. Our experts will help you maintain your record storage needs regardless of format. 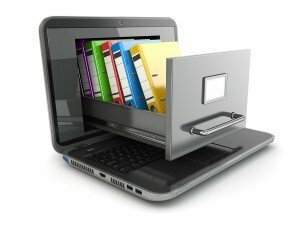 We can help you manage your hard-copy records, and even guide you through the transition to a paperless office.